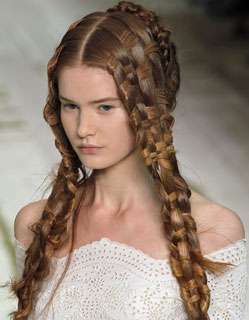 My eyes opened to incredible beauty and versatility of braids after watching the White Queen. 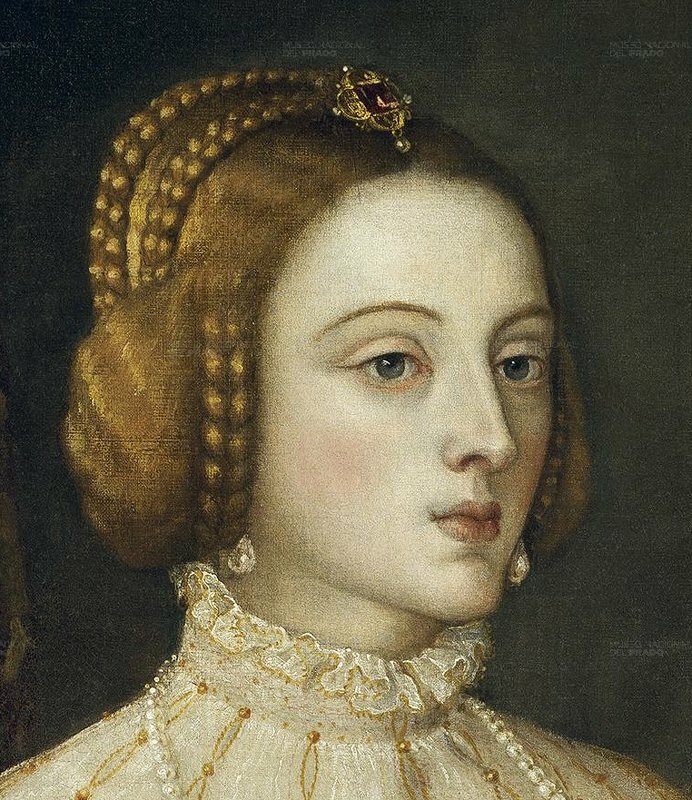 The Queen’s mother’s hair styles – Jacquetta (Elizabeth Woodville’s mom) were especially impressive. 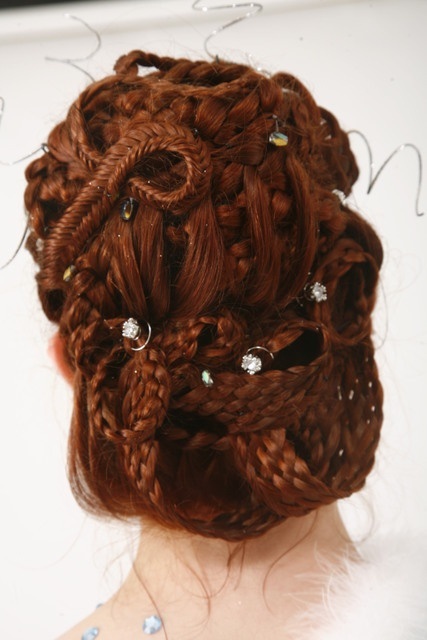 Then of course there are the fabulous plaits from Game of Thrones. 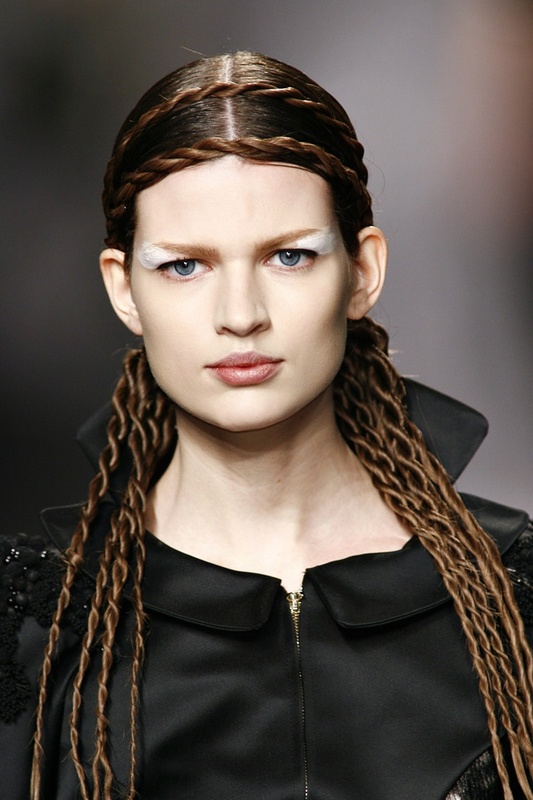 Braids or plaits have been making a big comeback on and off the red carpet for the last few years. 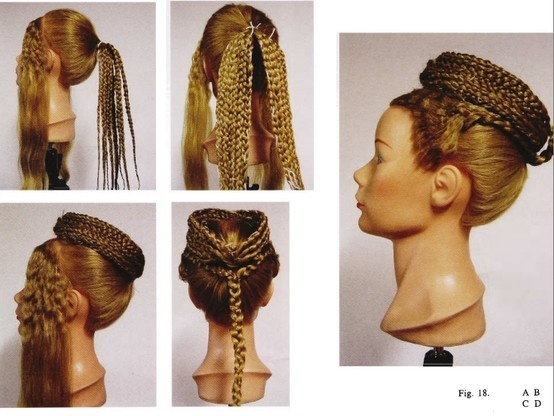 Braids have of course been around across centuries, continents, and genders; from side braids to milkmaid braids, French, waterfall, fishtails, coils, buns and chignons. 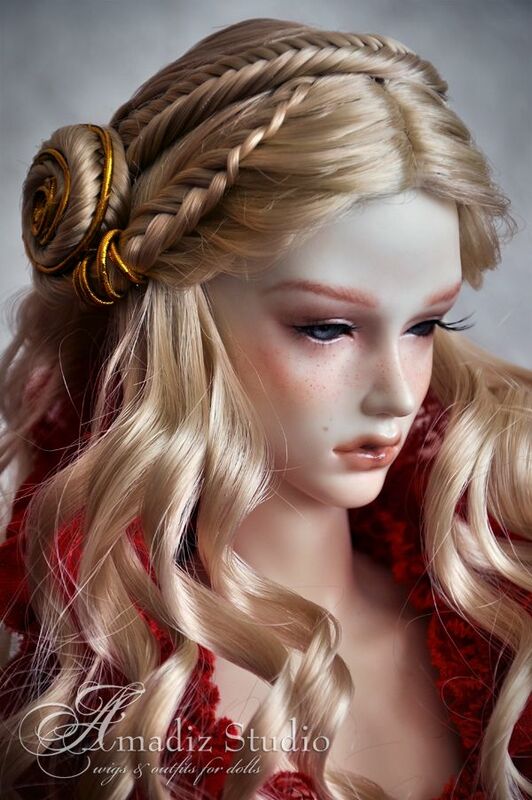 Their versatility allows incredible complex styles with endless possibilities. 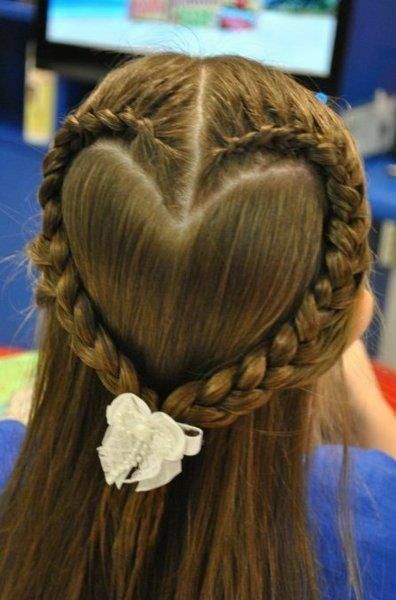 They can also work on most lengths of hair. They’re also functional, keeping us cool and unencumbered. 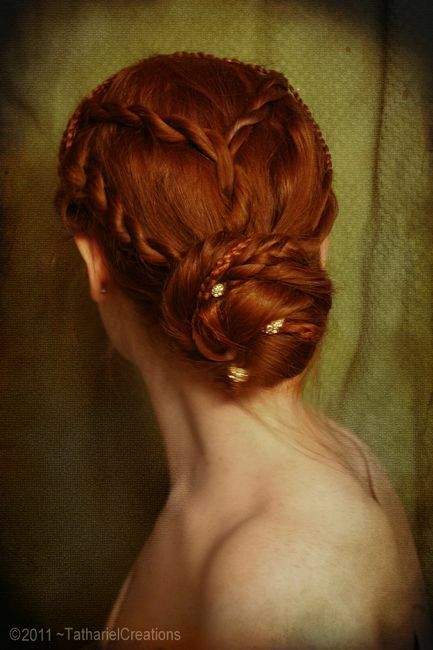 As my hair is below waist length, I started having fun playing with braids. Here are some of my favourites; some are beautiful yet easy, while others serves as elaborate inspirations. 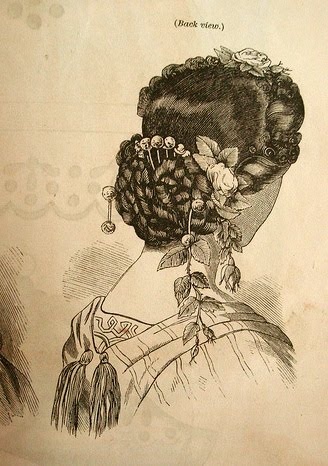 Nina Headdress, 1863, from Godey’s Ladies Book. From Fashionsy Also click for lots more super easy styles. 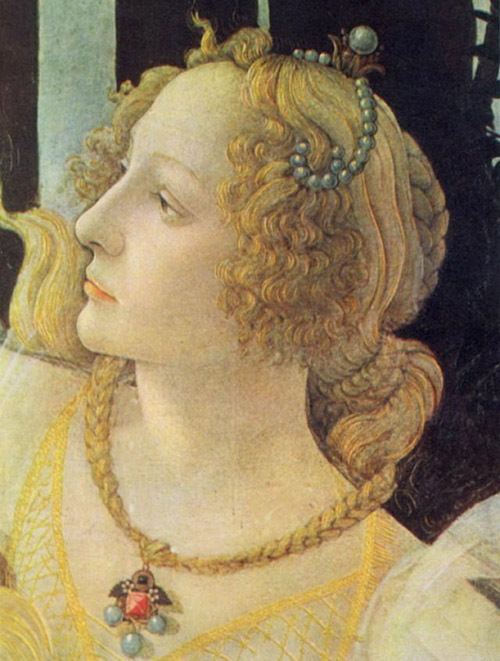 Fun idea based on a detail of the Allegory of Spring, 1482, from Sandro Botticelli – hair braid as a choker. 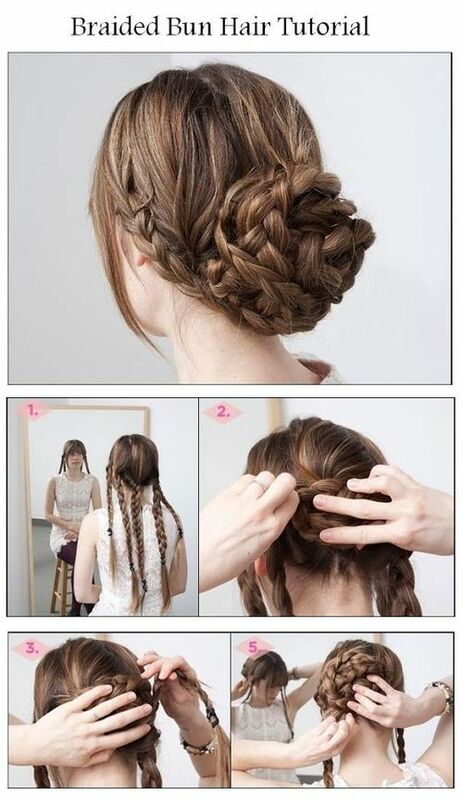 Attach a broach to your braid. 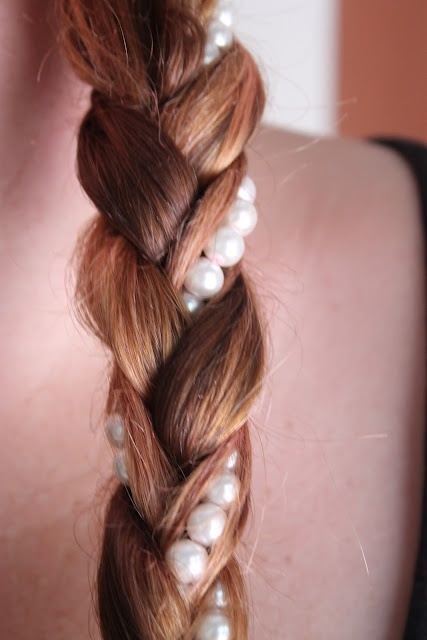 You can of course weave into the braids pearls, ribbons or whatever takes your fancy. 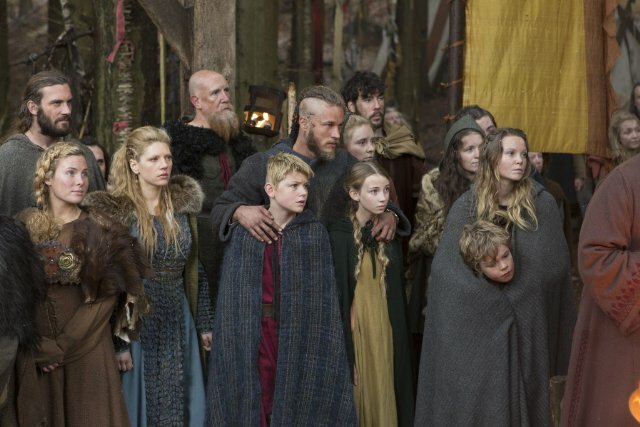 The series Vikings also brought Viking braids back into the spotlight. 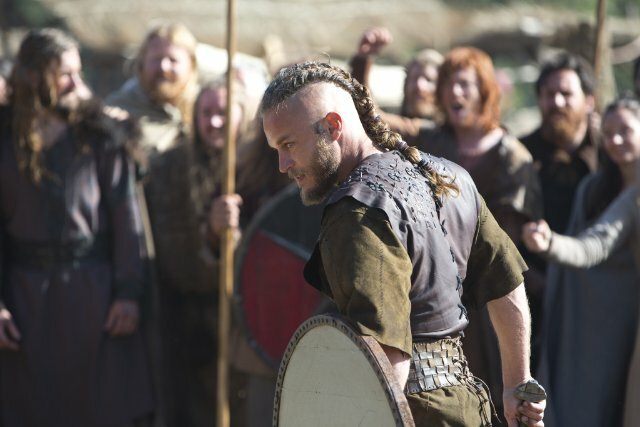 If you want to recreate this Viking hairstyle you have to start by making a regular pigtail with the hair from the top of the head. 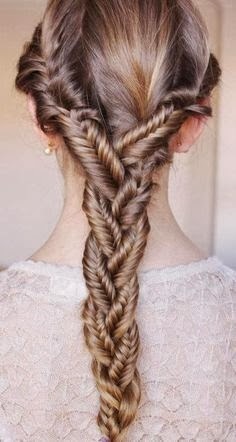 At the hairline on the back of the neck you braid the rest of the hair into the braid which is then divided into seven parts. 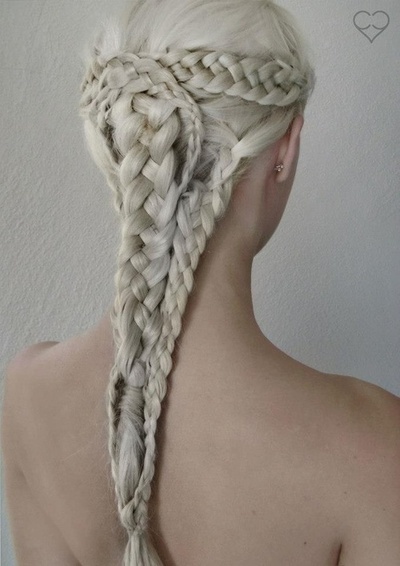 You braid these together two, two and three. 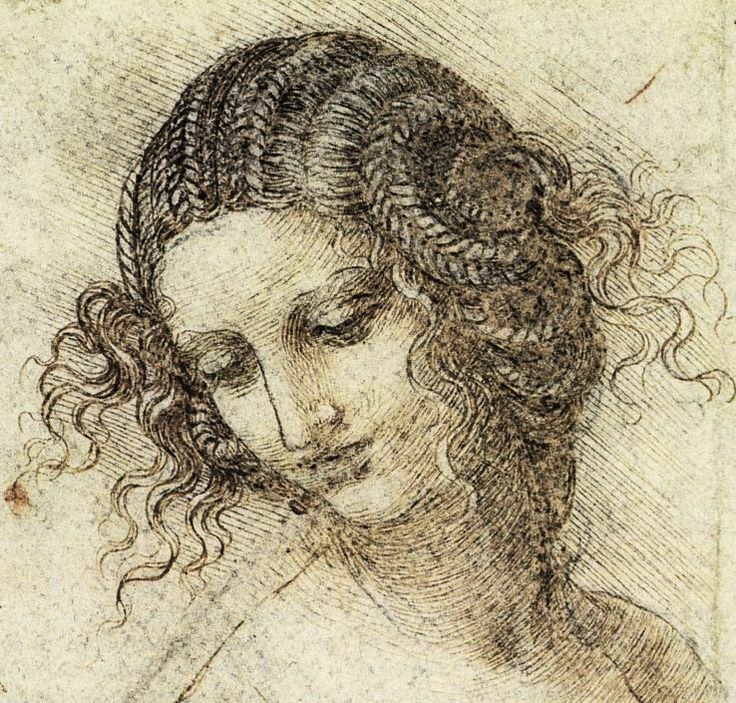 At the end the pigtail is divided into two twisted pigtails. You can read more about it from the Tollund Man. 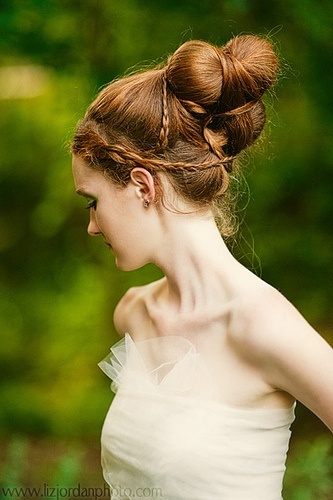 An elegant hairstyle with a braided headband; the style mimics the hair seen in portraits and modern film depictions of Regency Era ladies. 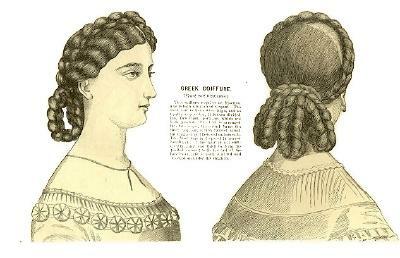 The intricate hairstyles of the caryatids on the Erechtheion temple in Athens were recreated. From an article by ArtNews. 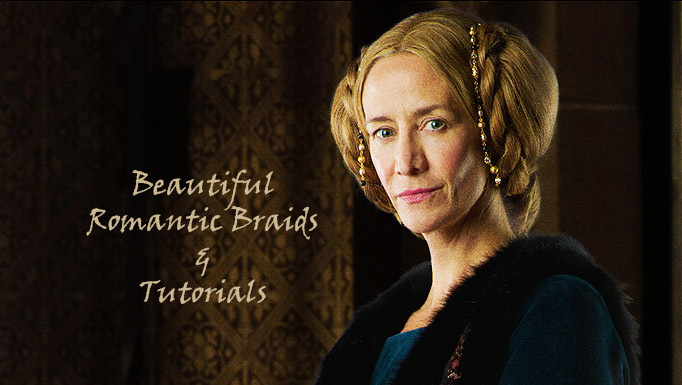 Janet Stephen’s tutorials on Roman hair styles is a must-see for anyone interested in elaborate braiding styles or just for the sake of interest. They are full of tips and ideas. 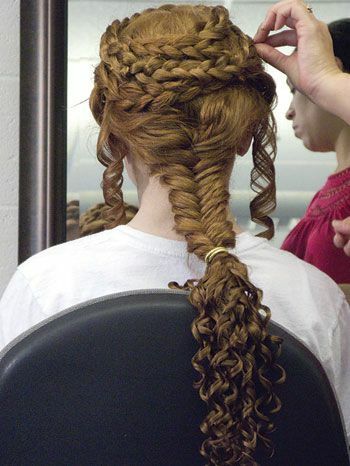 It is actually not as difficult as it looks, though an extra pair of hands is necessary for most of the styles.